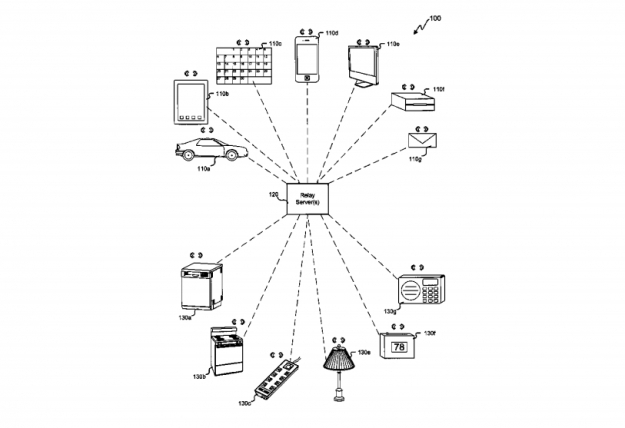 It is rumored that Apple will announce Smart Home Software at WWDC next week. This software is supposed to let the iPhone control lights, security systems and other gadgets around the house. I could imagine walking into a room and having certain lights turn on based on my location. I also think it would be awesome to be able to control the thermostat, television, and microwave with one device. It is rumored that Apple will work closely with device manufactures to make the iPhone compatible with more gadgets. Do you want to ride a Hoverbike? A company called Aerofex is currently developing a Hoverbike. The technology has been in development for 15 years and it will be available to the public in 2017. The Hoverbike is called Aero X and it will cost $85,000. It looks like the Hoverbikes that are in Starwars Return of the Jedi. I have never rode on a Motorcycle before but I think I would prefer to ride a Hoverbike. It will be interesting to see this technology when it is released to the public. If you had a chance, would you want to ride a Hoverbike? Posted on May 26, 2014 July 15, 2014 Categories NewsTags aero x, aerofex, hoverbike, technologyLeave a comment on Do you want to ride a Hoverbike? 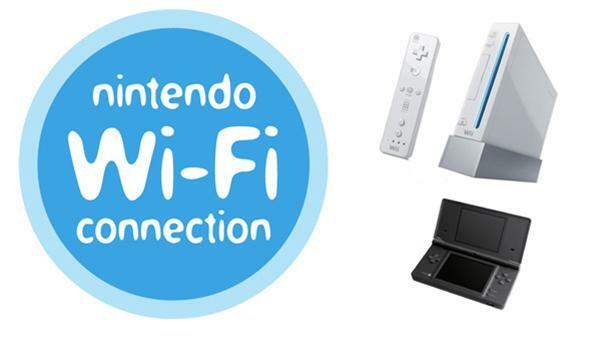 On May 20th, 2014 Nintendo WiFi ended for Nintendo DS and Wii titles. It is sad to see this service go away. I enjoyed playing many games on this service including Mario Kart Wii, Super Smash Bros Brawl, Pokemon Black/White, Mario Kart DS and Tetris DS. My favorite game to play on the Nintendo WiFi connection was Super Smash Bros Brawl. The 3DS and Wii U are unaffected by this. For a full list of games please click this list. What games will you miss playing on the Nintendo WiFi? The Xbox One will get a new price option on June 9th. Microsoft will be selling the Xbox One without the Kinect for $399. 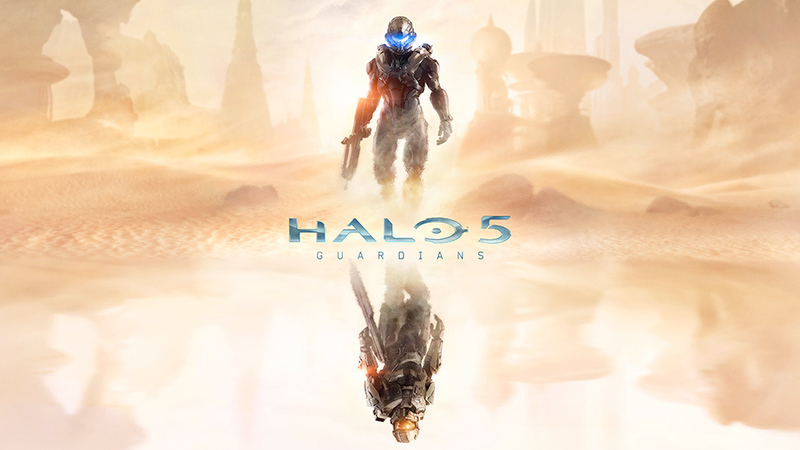 I think that this is a really good decision and I hope that it will increase Xbox One sales. I have a Kinect for my Xbox 360 and I haven’t used it in months. It is an interesting piece of technology but it is not the future of gaming. I wouldn’t be surprised if the most used feature for the Kinect is the Voice Commands. The Kinect, like the Wii Remote is very gimmicky and it will never have a strong presence in the gaming industry. It is interesting to see Microsoft back away from the Kinect especially since they were pushing it so much. I am happy to see Microsoft go with this new pricing option. What do you think of the Kinectless Xbox One?